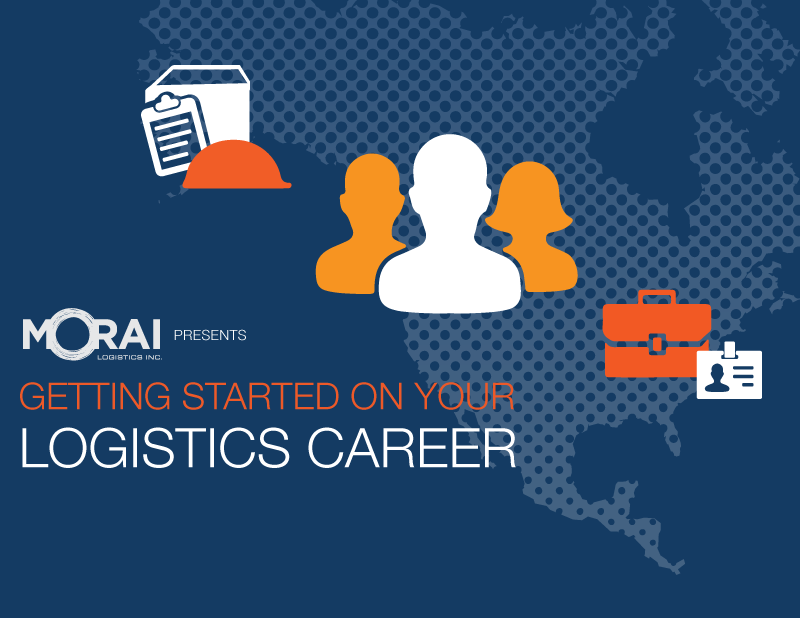 In a globalized world of changing markets, Morai Logistics represents a business model that views supplier diversity in the workplace as a top priority. 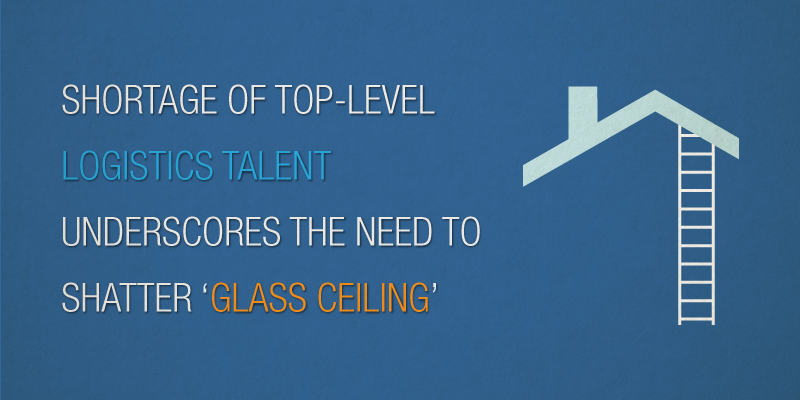 There is a growing urgency for Canadian businesses to incorporate supplier diversity programs into their own models. Not only do these initiatives build a social, economic and sustainable brand, they also help companies thrive in changing markets. The Conference Board of Canada describes these programs as the added value small and medium-sized businesses owned by women and minorities give to organizations and the economy. Over the last month, media has placed the spotlight on the advancements women are making in various industries, including technology and supply chain. The above headlines identify the importance women play in accelerating the industry, and their positive impact on business growth. 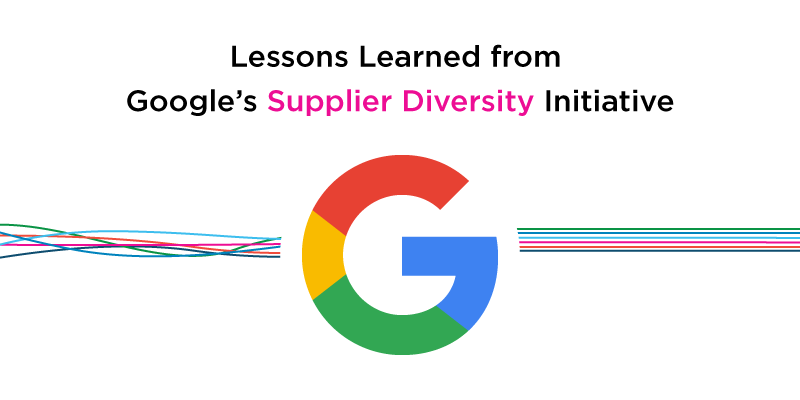 This article outlines the benefits of supplier diversity programs and why Canadian businesses should work diligently toward adopting them into their models. According to the Conference Board of Canada, supplier diversity programs are currently implemented into 39% of organizations throughout the country. In comparison to small enterprises, large organizations and companies within the private sector are more likely to implement these initiatives. In a featured article for EBN online, Kelli Saunders spoke about supplier diversity, and the liberal government’s proposed investment into diverse suppliers. There is a push for the Canadian and U.S governments to increase procurement support for diverse suppliers including businesses owned by women and minority groups. 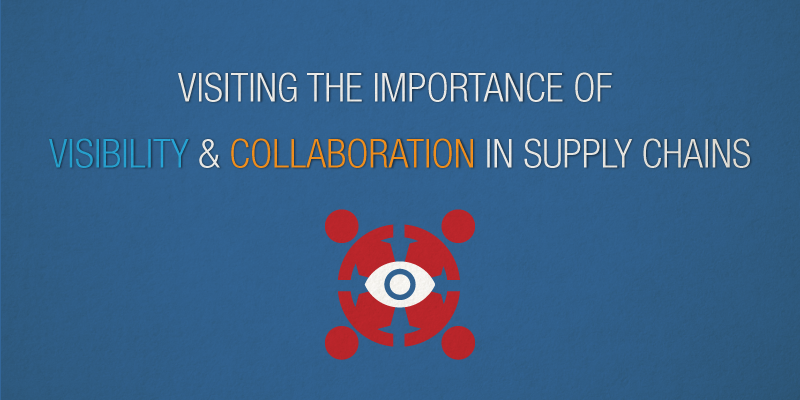 The benefits of implementing supplier diversity programs include building strong supply chains, increasing competitiveness and establishing corporate social responsibility. Large scale companies, such as TD Bank Group, have implemented supplier diversity programs as a CSR effort. Diversifying business portfolios help companies leverage ‘shared value and social licence’ in global markets. A key competitive advantage for any business is having a socially diverse and inclusive business model. Working in conjunction with CSR, Forbes also proposes that promoting diversity differentiates a company’s brand while increasing consumer engagement. In comparison to brand names, Customers are increasingly attracted to companies that give back to their communities and the environment. As a business diversifies, their relationship with stakeholders and markets diversify, developing price and service level competition as well. Investment into social diversity programs also has a tremendous impact on the growth of the economy. 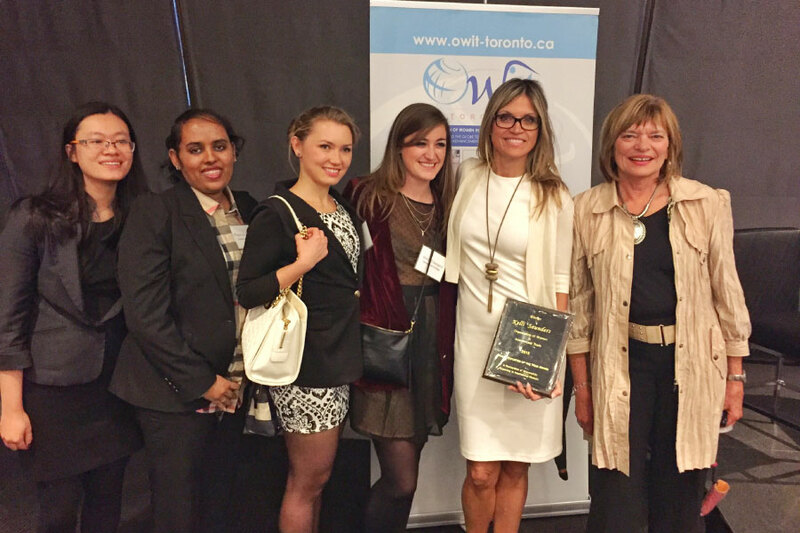 In fact, the Conference Board of Canada states that ‘nearly 1 million Canadian women business owners’ contribute to ‘more than $117 billion annually to the Canadian economy’. In addition, engaging in business with diverse suppliers means opening up to new markets which translates into economic development. Moving forward, the investment into social diversity programs is an integral component to the business model of any company. The procurement of funding into women and minority-owned businesses would create positive change and contribute to social and economic success. Many businesses have embraced social media to grow and to bring value to both their company and their customers. This is because the number of people online has been rapidly growing since the 2000s. Within the United States for example, 70% of the population have at least one social networking profile. 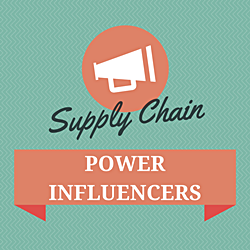 For companies involved in 3PL and logistics, this means a well-crafted social media strategy can afford them new avenues improve their brand visibility, engage their customers, and to increase their involvement in how the industry itself is perceived. All of these lead to a stronger brand name. 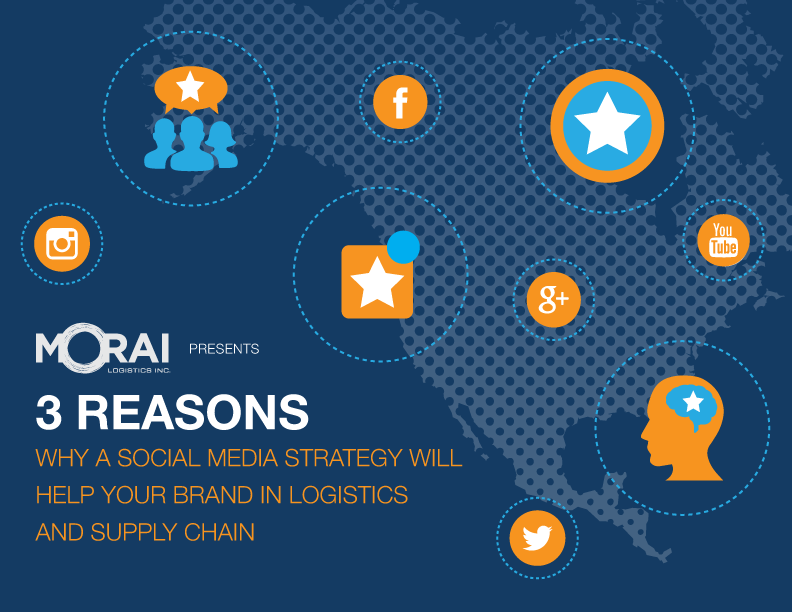 This month’s ebook focuses on how social media helps your brand in the logistics and supply chain industry! This past Sunday was International Women’s Day. 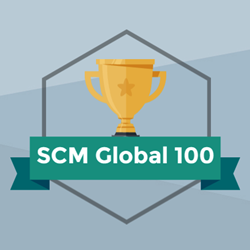 In tribute to celebrating women globally, we would like to dedicate this week’s post to showcasing the major milestones in recent development for the state of women in the logistics and supply chain industry. 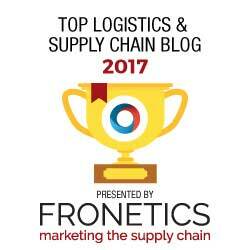 Last year we posted an infographic that the logistics community wholeheartedly enjoyed and we thought we would continue the trend and release an update, this time in the form of an eBook. We have come a long way from the world of logistics notoriously being known as a Gentleman’s Club, but we still have a ways to go when it comes to diversity in logistics (and not just with women). 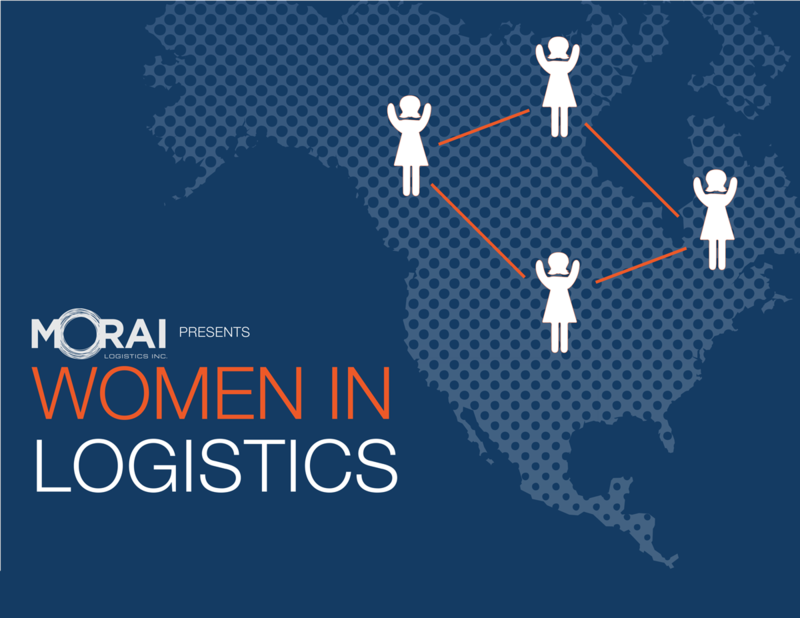 From education, job options, and position within companies, we take a careful look at contemporary findings and showcase the statistics behind women in the logistics industry for 2015.